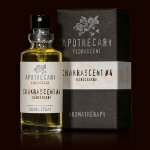 Flowering intoxication for the senses! 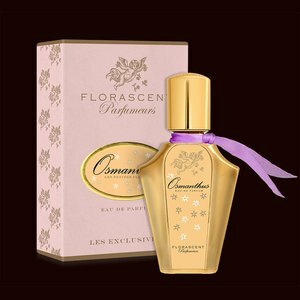 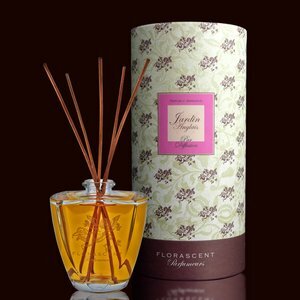 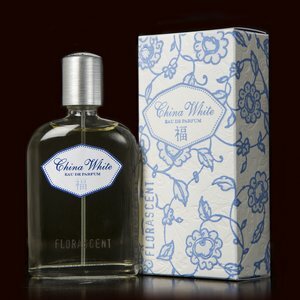 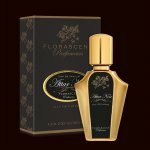 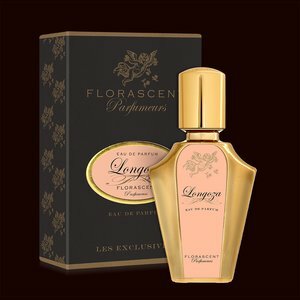 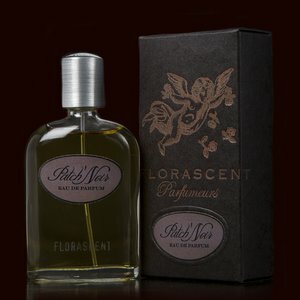 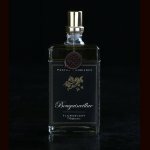 At the heart of the fragrance is the beguiling namesake, the Longoza blossom. 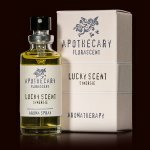 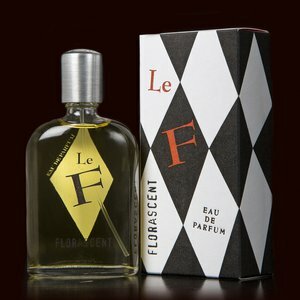 Spicy pink pepper, Cassie blossoms and broom accompany the white-flowering and lead him into an illustrious group of fruity-tart Orangenflowers and exotic ylang-ylang. 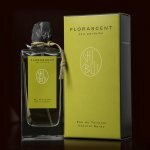 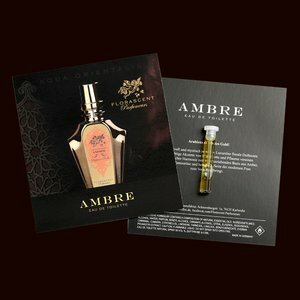 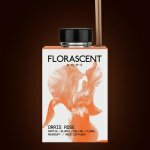 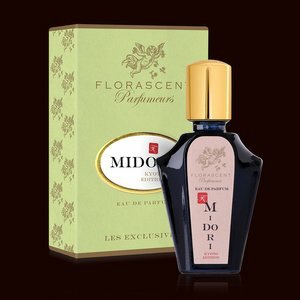 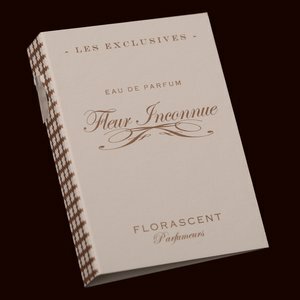 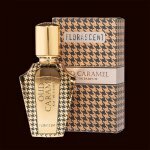 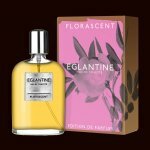 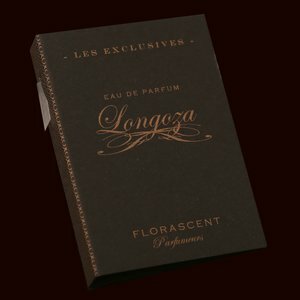 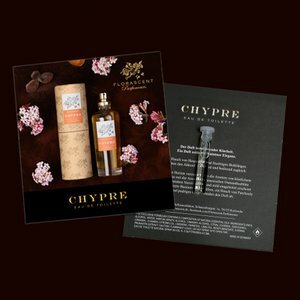 In the further course of the fragrance Longozaflower shows its creamy sensual side, but without slipping into floral sweetness, and finally make your bed a spicy-woody base that heats the fragrance and rounds it up smoothly.